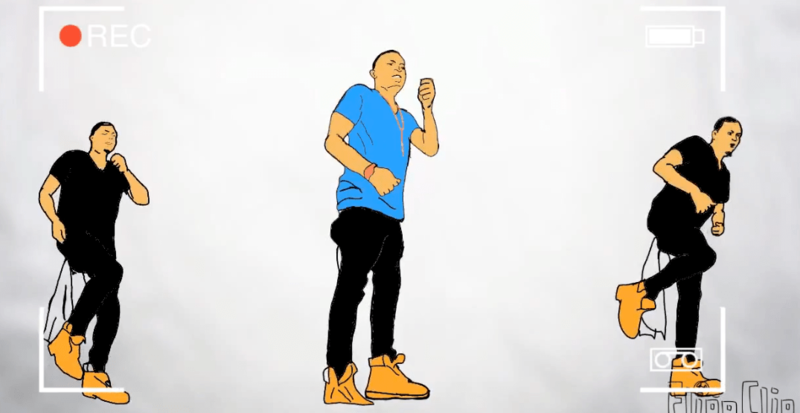 When it comes to indigenous African Hip Hop, rarely can three names be mentioned without mentioning the King of all things cool, Baddo Sneh himself, Olamide. As a pioneer in his own style, he represents a new, dedicated brand of artistry that is both remarkably consistent and in touch with the modern scene of today. He is a pacesetter. Nawa o, see as I dey wash (Wash: (v) to praise excessively, to the point of head swelling) the guy as if e go pay me, well one of these days I will get there. He is a musical connoisseur though. On Nov 23rd, our original Yahoo Boy No Laptop (YBNL) released his fifth solo studio album in five years of working as an artist. 5th! 5! That is incredible for any artist in this day and age, talk less of a Nigerian one. He has released 6 albums overall if you count “2 Kings”, a joint collaboration with Ibo fine boy Phyno that made waves on its release. 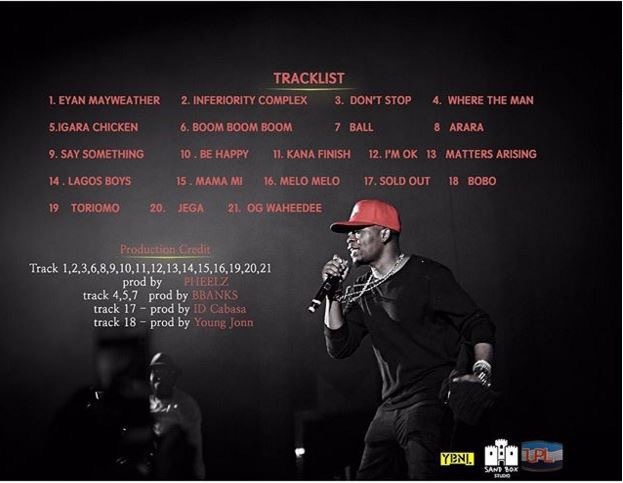 This level of steadiness reflects hard work and a certain level of reliability that Olamide has come to be known for. According to notjustok.com, “The only thing as constant as harmattan every year in Nigeria is an Olamide album”. 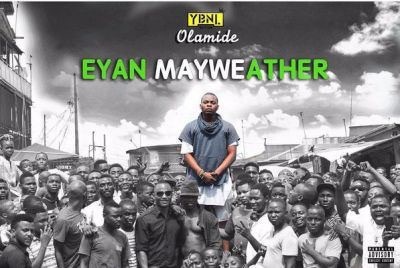 Eyan Mayweather was released via the YBNL Nation outlet, and was jointly produced by Pheelz, Young Jonn (our wicked producer), B Banks and I.D Cabasa. It is the follow up to 2 Kings. This album is particularly unique. While Olamide can stand on his own when it comes to hit songs, as we have seen with “Durosoke”, “First of all” and “Story for the Gods”, he sometimes joins hands with other talents to make sweet music. Not on this album. Here, he flies entirely solo. No collaborations; not even with his fellow YBNL brothers, Lil Kesh (Shoki Master), AdekunleGOLD (Sade) and Viktoh. Despite that, the album’s general sound is far from boring, with the 26 year old bringing out more fine tunes, staying true to his Yoruba roots and well, killing it. “Melo Melo” followed “Bobo” and did equally well for itself. Deeper and more thought provoking, it is a reflective tune where he sings about his experiences. It has a softer side to it, but is still a jam, and probably the most popular ringtone of 2015. In the video, he showed a more fashionable side. Lagos Boys (Sneh) is my favorite off the album. It’s cool and danceable or groovy for just listening. 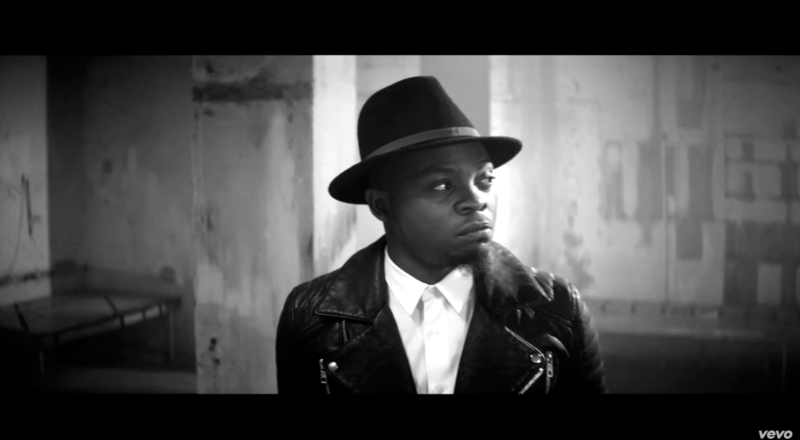 Olamide was born in Bariga, Lagos, so I guess this song is a tribute to his Eko roots and the Party crowd of Lagos. You can actually picture the song being played at an Owambe event with Lagos big girls dancing to it. Beautiful. And of course he stylishly inserts another word in our vocabulary “Sneh”. What is Sneh? Nobody really knows, just like Doro, it’s ambiguous. The rest of the songs on the album are just as remarkable, with him bursting out bars, showing the depth of his skill. He even has a song named “Jega”. LOL. 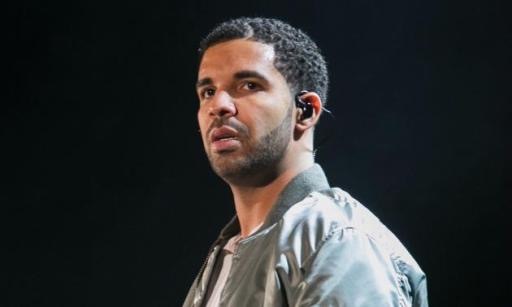 With the way Olamide is going, drake needs to watch his back. For real. I rate the album 70%. Ground-breaking, fascinating, and full of variety. It’s not about just spitting sick flows; it’s about making music that captures the attention of Nigerians from the hood and the motor garages to the Posh, Luxe parts of the country. Olamide has done just that. All hail King Baddo. Next ArticleAND THE GRAMMY NOMINATIONS ARE IN!! !